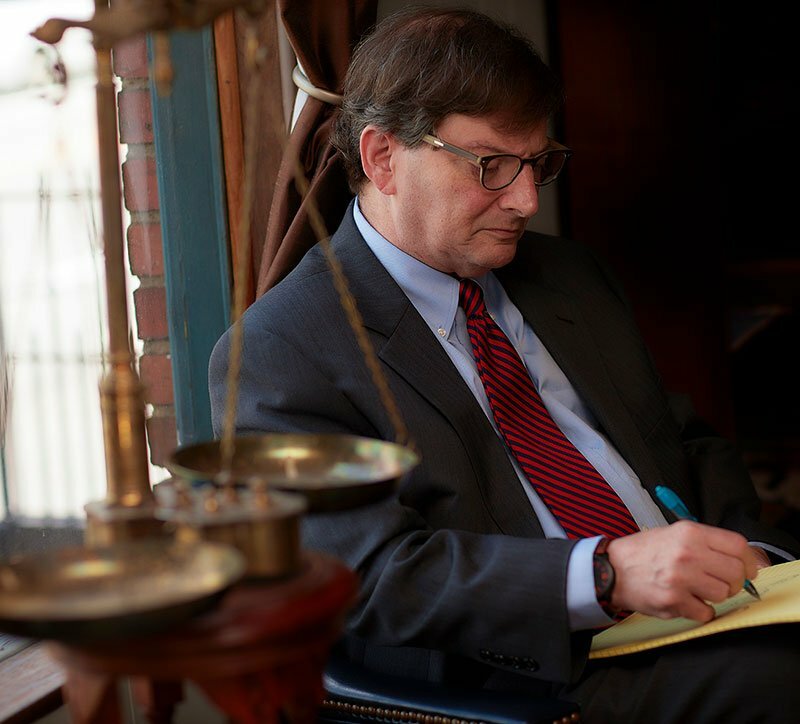 As a former partner at one of the largest law firms in the country, attorney Gary Miller offers large firm expertise at small town rates to clients in Western North Carolina and Louisiana. A native of New Orleans, Gary spent the better part of his career practicing business and real estate law for one of the largest law firms in the country. Initially as an associate, and later as a full partner, he practiced in the general business section at Jones, Walker, LLP in New Orleans. After twenty years he joined a smaller firm as a shareholder where he practiced for two years. After living through the devastation of Hurricanes Katrina and Rita, in 2005, he then relocated his family to the mountains of western North Carolina. In 2006, he opened a law office in Bryson City, the county seat for Swain County, North Carolina, where he practiced for over six years. In 2012, he relocated his office to Sylva, the county seat for Jackson County, North Carolina. The move physically positioned the office to serve clients from a larger geographic area. He is married to Ellen Hoffman Miller and the proud parent of Matthew Hilliard (DVM) and Katherine Elise (MSSW). Associate (1982-1989) – Jones, Walker, Waechter, Poitevent, Carrere & Denegre, L.L.P. Full Partner (January 1990 – February 2002) – Jones, Walker, Waechter, Poitevent, Carrere & Denegre, L.L.P. Shareholder (March 2002 –August 2004) – Lugenbuhl, Wheaton, Peck, Rankin & Hubbard, P.C. Counsel (September 2004 – September 2005) – Lugenbuhl, Wheaton, Peck, Rankin & Hubbard, P.C. 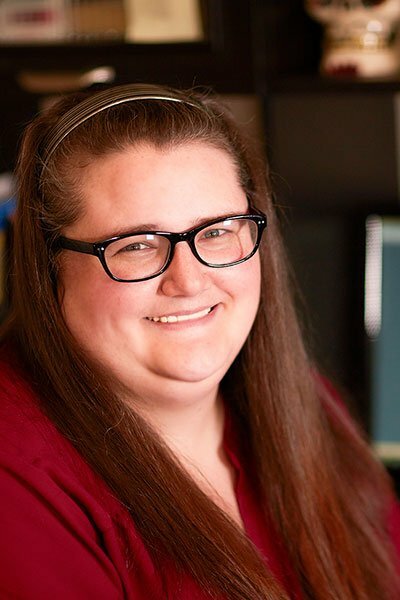 Office Administrator 828-586-0020 candice@gmillerlaw.com Candice is a native of Sylva, NC and has extensive experience managing operations and client communications. She will be the pleasant voice on phone or when you come into our office. Real Estate Assistant 828-586-0020 nancy@gmillerlaw.com Nancy has vast experience with real estate closings, real estate developments and legal work involving real estate titles. 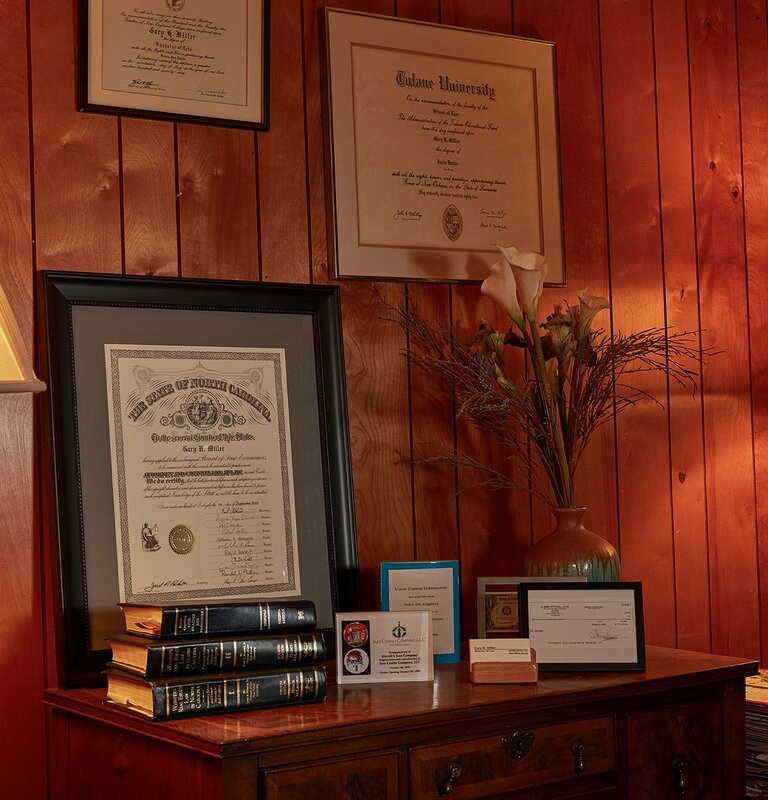 She has been helping clients in Western North Carolina for over 25 years.